PRICE REDUCED! 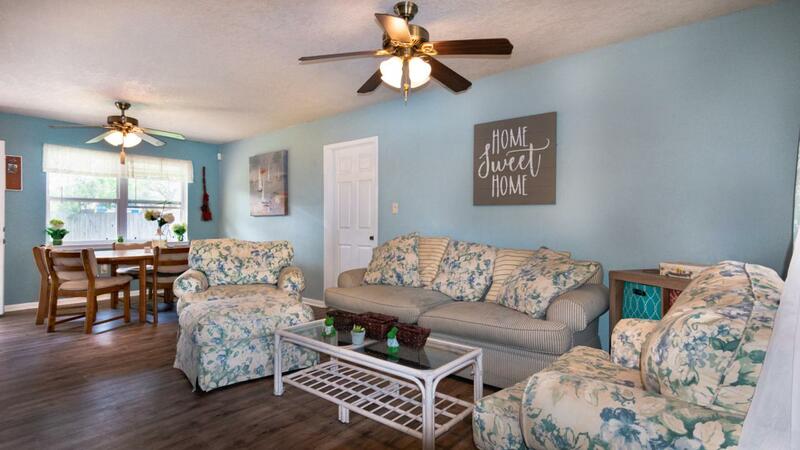 This classic Florida ranch has much to offer, beginning with its quiet, cul-de-sac location in one of Florida's safest towns! Perfect for first time home buyer(s). Seller is providing a Home Warranty and $1500 toward buyer's closing costs. Four bedrooms add to the appeal; Master has an en suite full bath (shower). 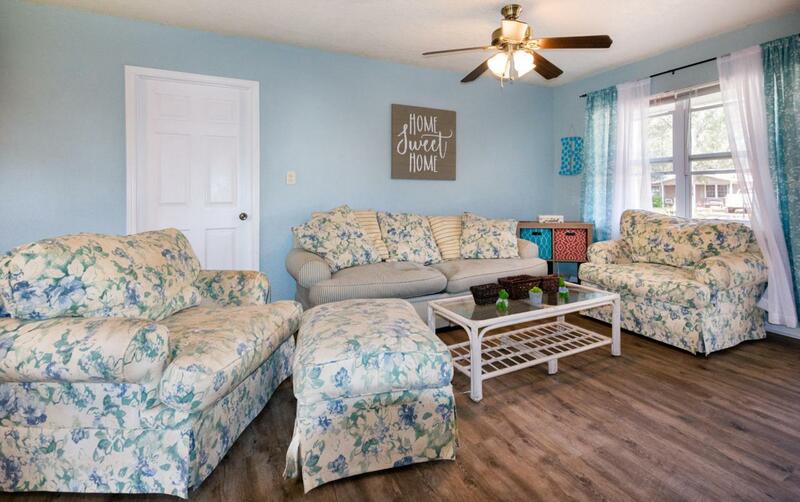 Owner has added vinyl plank laminate flooring in living areas and hall. Open concept living/dining area is large and bright. Kitchen updated within last year to include: range, hood, countertop and backsplash. 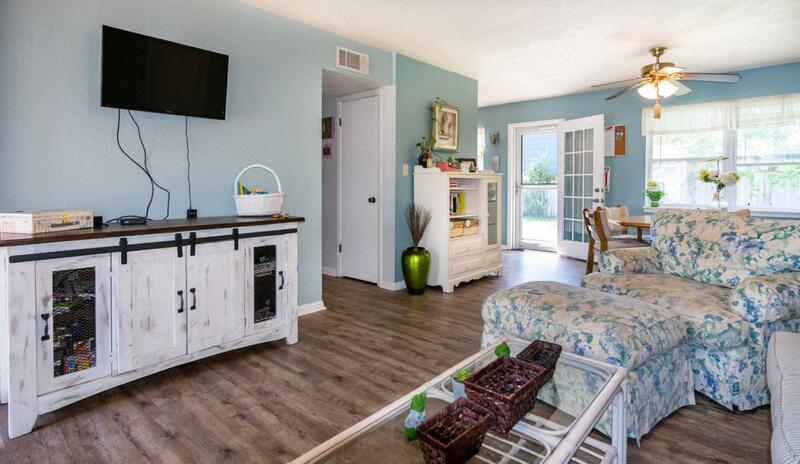 Laundry is located in over-sized, finished garage, with HVAC vents--perfect for workshop or convert to living space (not included in sq. footage). Garage door is reinforced. 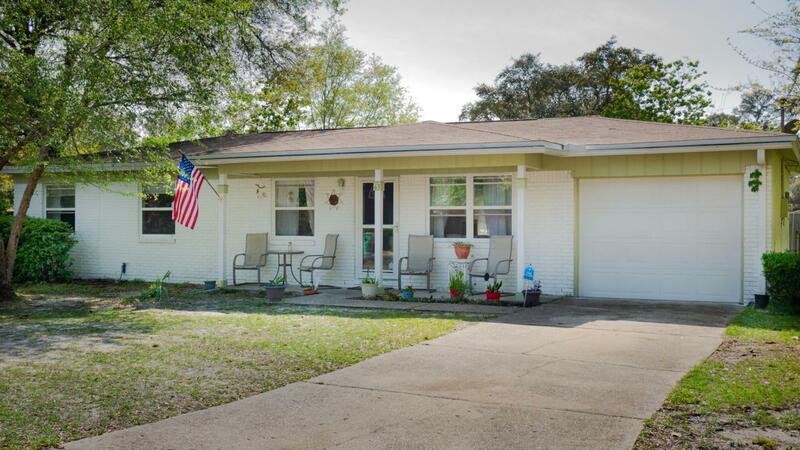 There is a storage shed in the large, fenced-in backyard.Live in the Town of Shalimar, which is surrounded "by the beautiful water," and be minutes from Eglin AFB, convenient to Fort Walton Beach Medical Center and Hurlburt AF.